When it comes to the best role-playing video games around, only a few titles can rival Final Fantasy in terms of concept and entertainment value thanks to its addictive gameplay, wonderfully created story-lines and twists and engaging characters. But what truly makes Final Fantasy a hit game and franchise is the effective use of music- all editions of the series come with a powerful and highly emotive soundtrack, which reviewers and players have raved about. The game starts at Zanarkand with the main character of Tidus in the Blitzball game. The life of Tidus turned upside down as he battled against Sin. Sin swims around and kills things for profit and fun. Tidus was transported to Spira as a proverbial fish. Here, he found out that Blitzball is considered a national sport in Spira. Tidus decided to cut both his journeys with Yuna and his losses. Then the Aeons-summoning story starts with this. Aeons are so powerful, and those reliant on them ended up being toasted instantly since bosses can wipe them out all at once. There are characters to choose from, and, it still pays to choose the character to your advantage to keep you in the game. Final Fantasy comes with stunning graphics, and can even be considered the best RPG. Sequences in the game are almost real-looking, and every character and interface is stylish. A system facilitates the battle, allowing three characters to fight. Characters of players can be swapped in and out. This helps them gain experience for every individual battle they get into. Also, another interesting feature of the game is when the player captures monsters to fight them in a coliseum setup. Players can copy, rob or maim monsters, based on the requirements of the game. The sounds used in Blitzball are great and add excitement to the Final Fantasy X battles. The accompanying music ranges from almost ethereal, to high-intensity sounds that are played during battles. Battles become more engaging and ultra-realistic, thanks to the effective use of sound. The collaboration of Masashi Hamauzu, Junya Nakano and Nobuo Uematsu ended up with a seamless soundtrack collection, alongside compelling melodies, and clear instrumentation. 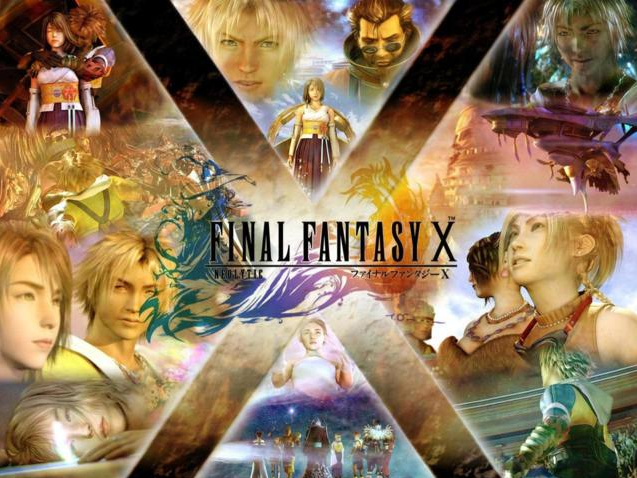 A number of tracks were added to Final Fantasy X to enhance the drama of each scene combined with emotionally powered voices of characters. Each track is played in every scene in the game. The “Blitz Off” is the soundtrack played for the official Blitzball theme, while the “Battle Theme” is for the normal battle scenes of the game. “A Contest of Aeons” is the soundtrack when Yuna is battling with her Aeons. The same track is played in the HD Remaster version of the game during the battle over Penance. 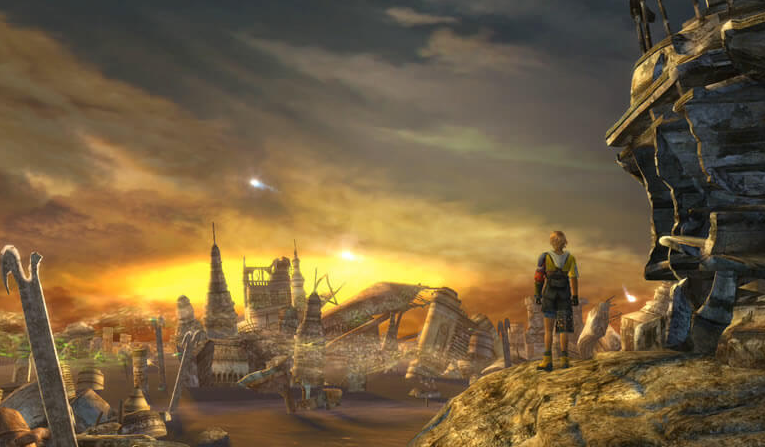 “Wandering” is often heard during the melancholic cut scenes, which feature observations of Tidus concerning the tragedies in Spira. It is also played at the Farplane during the conversation of Wakka and Chappu. These are just some of the tracks played in the game. Uematsu contributed 51 soundtracks, Hamauzucreated 20 soundtracks, while Nakano added 18 tracks. Final Fantasy has balanced music and sound effects, as well as spoken dialogues. Uematsu perceives Final Fantasy X sounds as more cinematic. Instead of doing it in monaural style, a stereo effect was integrated to enhance the gaming environment.